Packed with image-conscious stores and restaurants like Kitson and The Ivy, Robertson Boulevard stole Melrose Avenue’s thunder last decade. But after we stopped caring about Paris Hilton and the young and famous migrated back to Melrose, Robertson’s hold on the zeitgeist started to slip. And here it is: the L.A. Times just declared it over. Of course, Robertson could come back—and we hope it does—but here are some L.A. thoroughfares with the potential to take its place. You may know that this is the place for discounted furniture where prices are simply suggestive—you can haggle your way to a funky $150 couch or a $75 coffee table. Does it have the status of Robertson, though? Not quite. The storefronts and awnings are a little worn, and the area could benefit from more eateries (how about an outpost of K-Town coffee chain Tom ‘n’ Toms? ), but the bones are there. A chic clothing store could diversify the shopping, and there’s already a tiny little theater—Studio/Stage—across from the 7-Eleven. 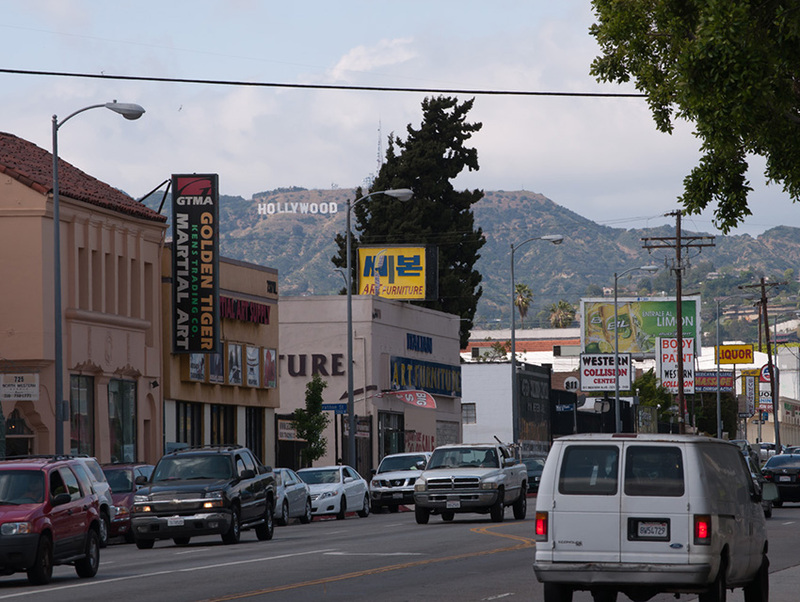 With K-Town to the south and Hollywood to the north, Western is ready to pop. 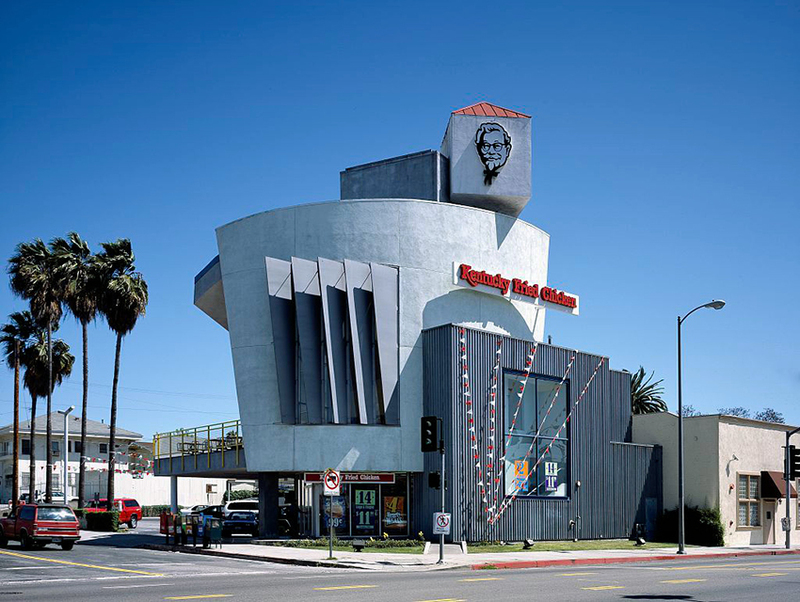 Bonus: you’d be within walking distance of the most distinctive KFC in the world. Transit/biking/parking: Good. There are three (!) train lines that stop on Western and no shortage of bus lines. Bike parking is not plentiful, but there are tons of parking meters. If you’re driving, snagging a spot at one of the meters is not impossible, but parking in the residential neighborhoods nearby is very difficult. Struggling to slough off its grungy ’70s/’80s days, this stretch of Highland is going through changes. Development is sprouting and there are some nice storefronts around Lexington. 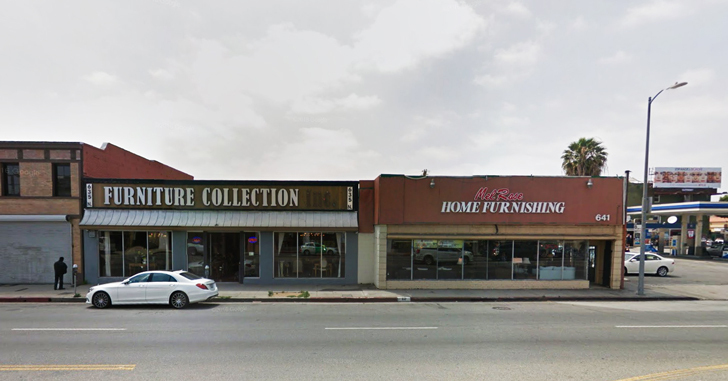 Knock down a few more shuttered Sizzlers and replace with mixed-use buildings, and Highland could be a mini-Cahuenga—far enough from the tourist district but close to everything else. 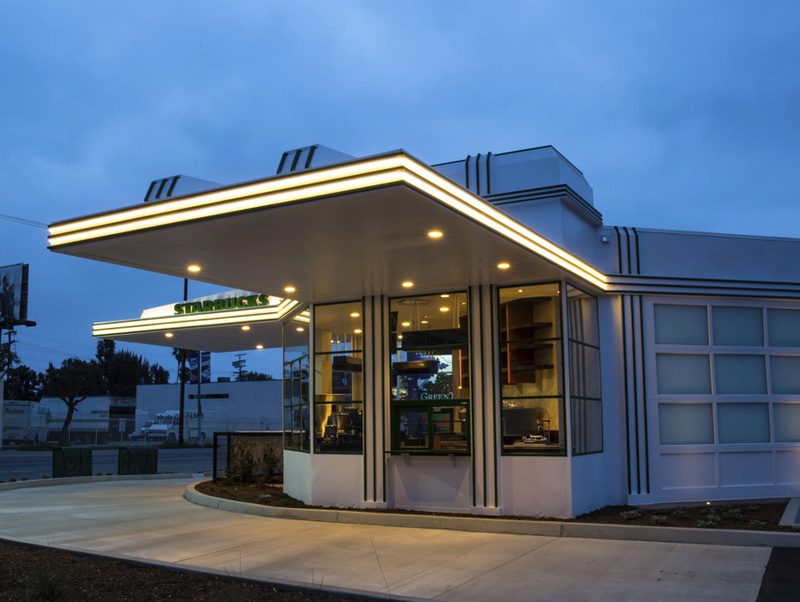 There’s already a Free City and that awesome repurposed Starbucks. Transit/biking/parking: Decent. The Red Line station at Hollywood Boulevard is a good entry point, but bus lines don’t really run on Highland except for the DASH. Biking here is not easy, with the often-perturbed drivers, though there are places to stash your bike. Driving is mostly a nightmare thanks to the Hollywood Bowl and Valley-ites heading home. Parking? Forget it. 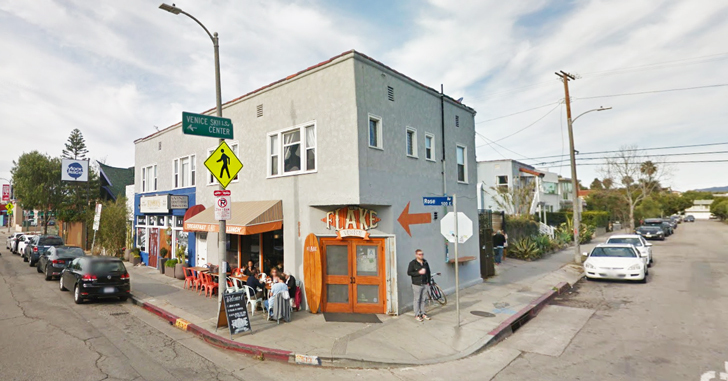 We’re far from the first to say Rose is the new Abbot Kinney, but we’ll say it again. AK is getting too crowded and expensive (RIP Roosterfish), and those sidewalks are way too narrow. Rose is for locals, with a restaurant scene that is both relaxed and top-notch. It feels a little sparse and could benefit from a bit more development and retail, but it’s almost there. Transit/biking/parking: Poor. The closest train station is downtown Santa Monica, though the Big Blue Bus swings by a few times an hour. Biking is popular here, but unless you live in the area, it’s a trek (though the Breeze bikeshare is a good option). Parking here is a death wish, especially if you’re attempting it on a beach day or weekend. Uber? A few years ago Olive Street north of the 10 and south of 7th street was a wasteland of hot, mostly-empty parking lots. Now, there’s a Whole Foods, a Dunkin’ Donuts, a spinning place, a shop/salon called The Well, and new high-rises sprouting like overgrown grass. 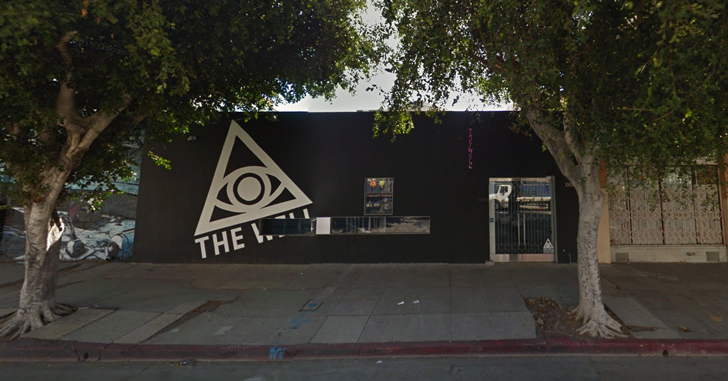 Soon to come, a CVS and a Freehand hotel. Imagine if Spring Street and 7th Street had a baby: that’s the Olive Street of 2021. Transit/biking/parking: Great. All trains converge in DTLA and bus lines are aplenty. There’s not only bike parking, but bike rentals. Even car parking is relatively easy, if you’re willing to walk a couple blocks from a meter. There are also plenty of surface lots, which usually charge about $10. 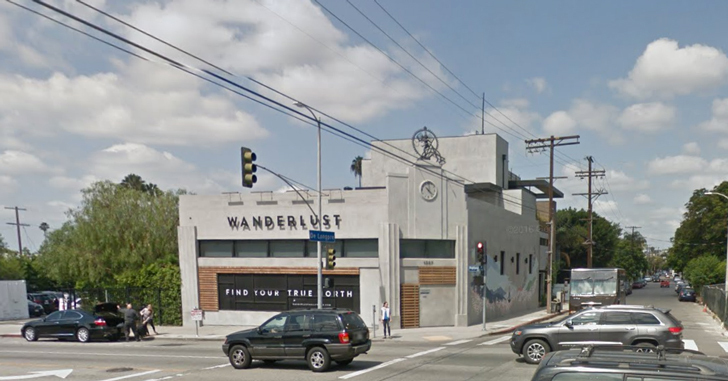 Next articleWhere to Go for Cupping Therapy in L.A.